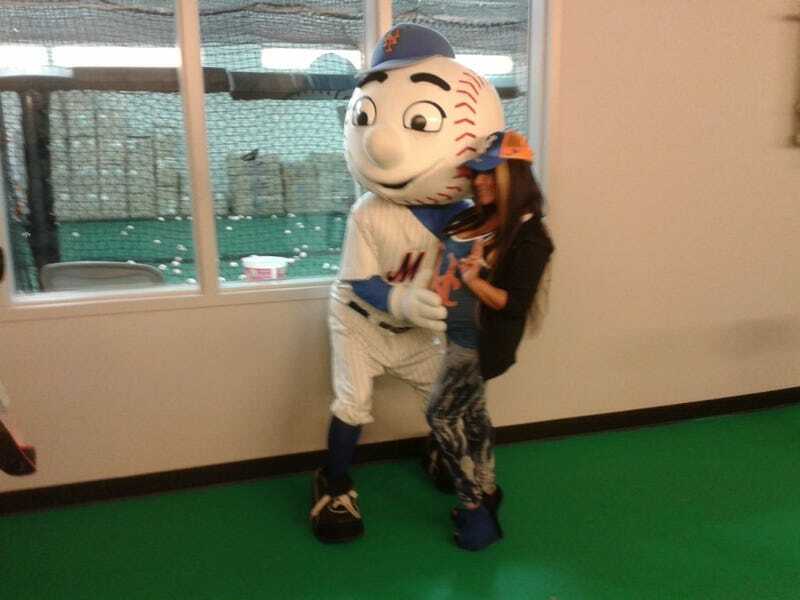 Mr. Met poses with Snooki. Also, tonight is Star Wars Night at Citi Field. It's summer in New York.